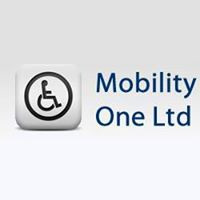 Mobility One Ltd are specialists for used wheelchair accessible vehicles for wheelchair users. With our years of experience selling wheelchair accessible vehicles from top manufacturers we are confident that we can supply a wheelchair accessible vehicle at a price you can afford! 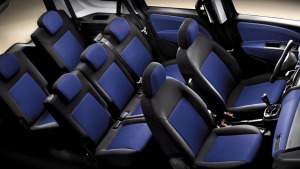 All of our disabled access cars come with a 6 month warranty and of course all our wheelchair accessible vehicles come with a comprehensive pre-delivery preparation including a new MOT, timing belt change (if required) and a full valet For your peace of mind, our supporting parts and labour warranty is second to none when purchasing a wheelchair accessible vehicle from us.